Any mother out there knows what we mean when we say “mommy moment.” Those are the silly mistakes and funny situations you end up in thanks to months of sleep deprivation and the pressure of being a mom. Sometimes they’re as small as forgetting to pack your kid lunch, and other times they’re as outrageous as getting ready to drive the kids to school and realizing you’re still only wearing a housecoat. 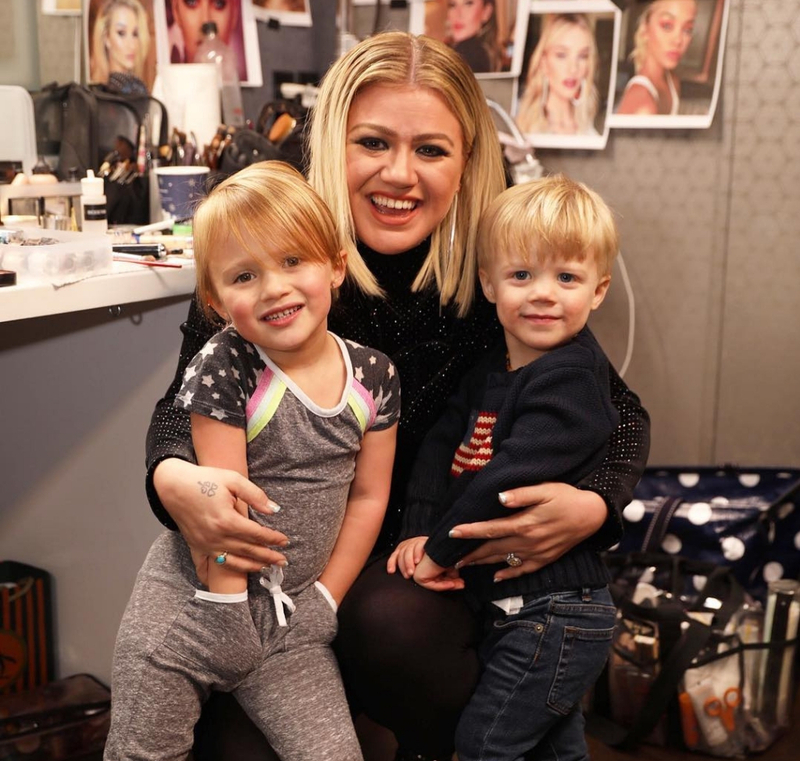 These celebrity moms shared their funniest and more embarrassing mommy moments and we have to say, it makes us love them even more. 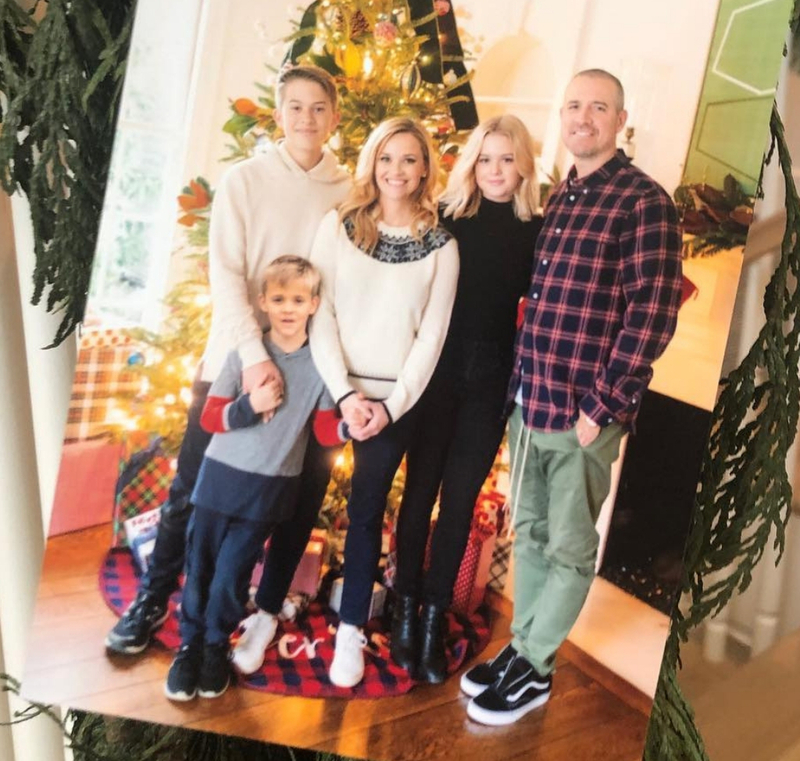 In an interview on Ellen, the actress came clean about making the number one mom mistake—mixing up the names of her children. This mother of three got candid and admitted not only does she constantly mix up the names but sometimes she’ll even forget where they are. You don’t need to be a mom to know what this is like. If you grew up with siblings you were probably called by your brother’s or sister’s name daily. During an appearance on Ellen, the singer-songwriter wholeheartedly admitted that her growing daughter has developed quite the potty mouth. When Ellen pressed, Pink completely admitted it was her fault for dropping quite a few word bombs without realizing it. 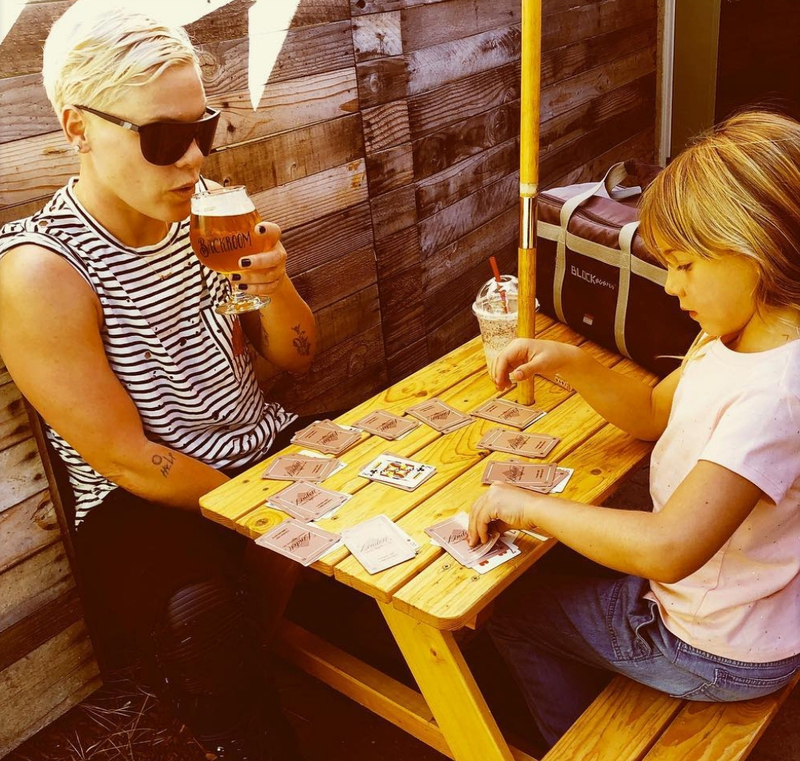 Pink laughed it off, calling her daughter her “adorable little sailor,” but admitted that as your kids grow up, it’s incredible to see just how much they learn from their parents. 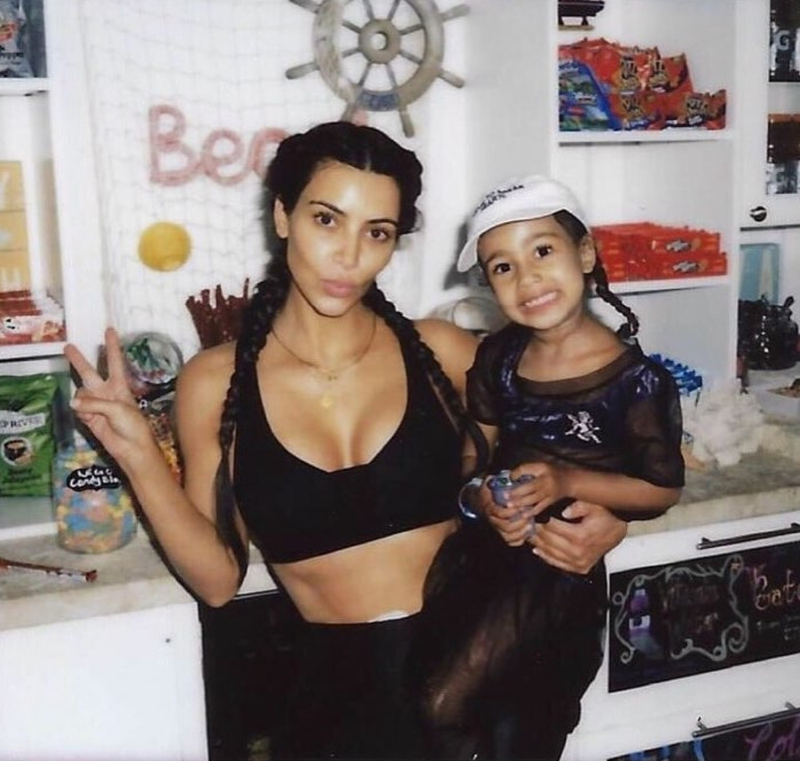 Every member of the Kardashian clan is expected to keep up their looks, so we’re a little surprised it took until Kim to make this mommy mistake. Kim confessed to Chrissy Teigen that when she was breastfeeding her first child, North, that North ended up with a bronzed stain on her face from Kim’s spray tan. Apparently, Kim didn’t even think twice about keeping up her spray tan and had totally forgotten to do her post-tan wipe down. Thankfully, Teigen spilled the beans for our entertainment. 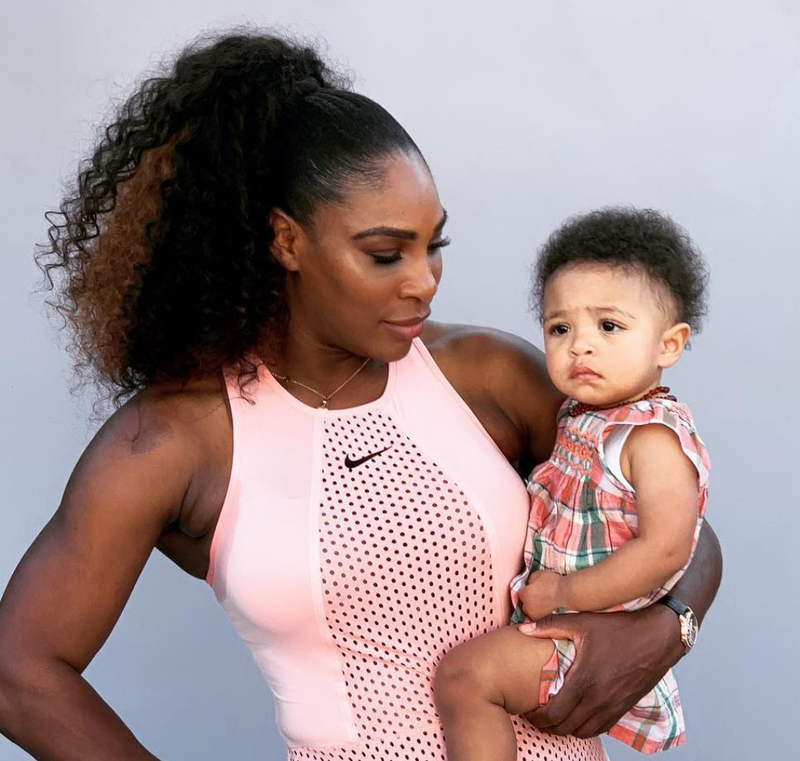 If you’ve ever struggled to figure out a car seat or a stroller, then you’ll totally relate to Serena Williams’ confession coming up. Once your kids learn how to walk, alone time is hard to come by as a mom. You and your partner have to make the best of the few moments you do find together. 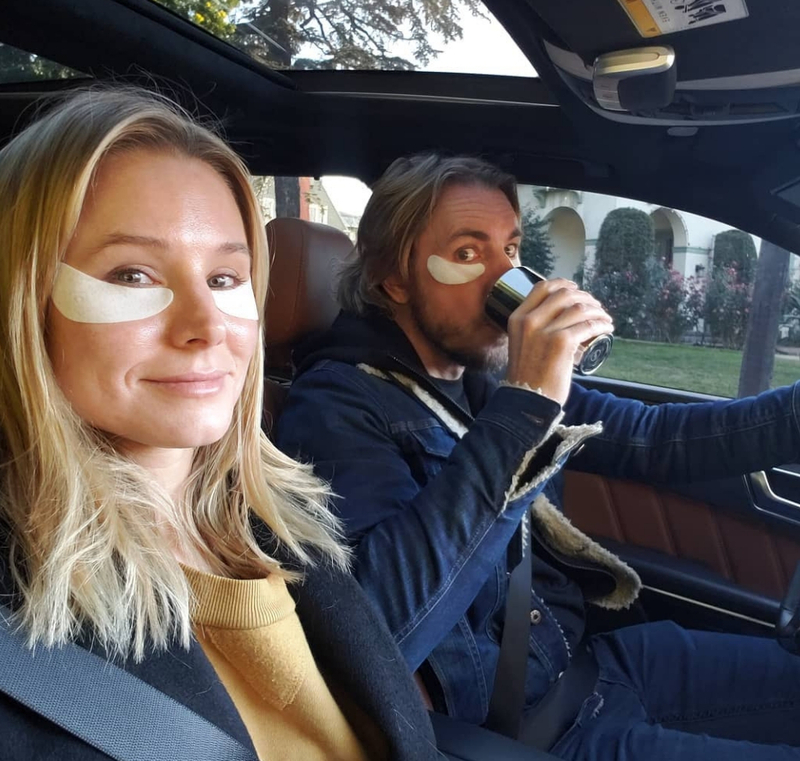 That’s exactly what Kristen Bell and her husband were doing (if you know what we mean) when both of their daughters walked in on them! 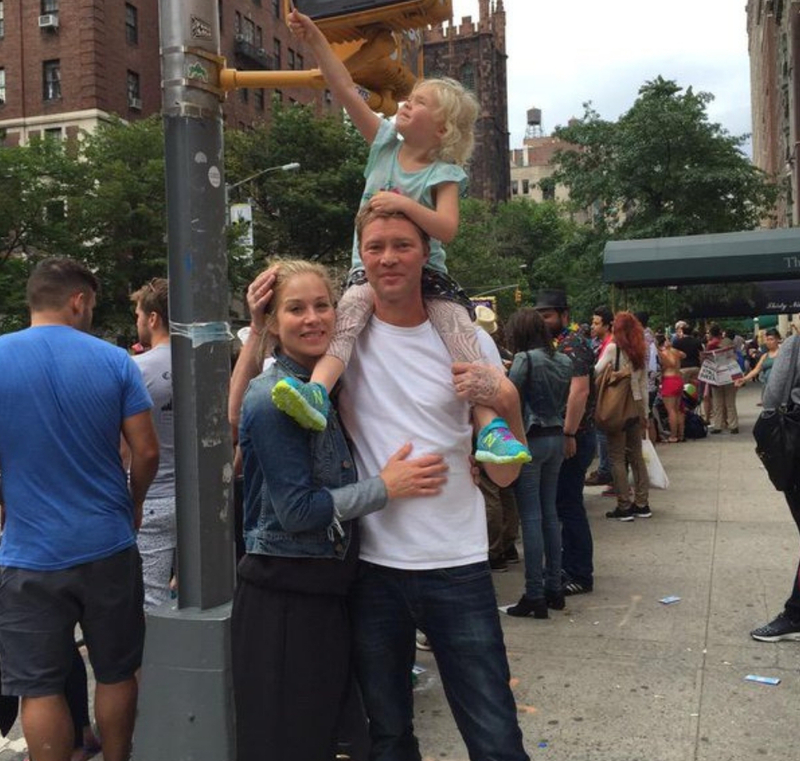 Kristen admits they both tried to play it cool, and had to say, “mommy and daddy are just going to take a nap for a couple of minutes.” Hopefully, the kids forget! It doesn’t matter how hard you try to eat healthy as a new mom, you’re pretty much set up for failure. 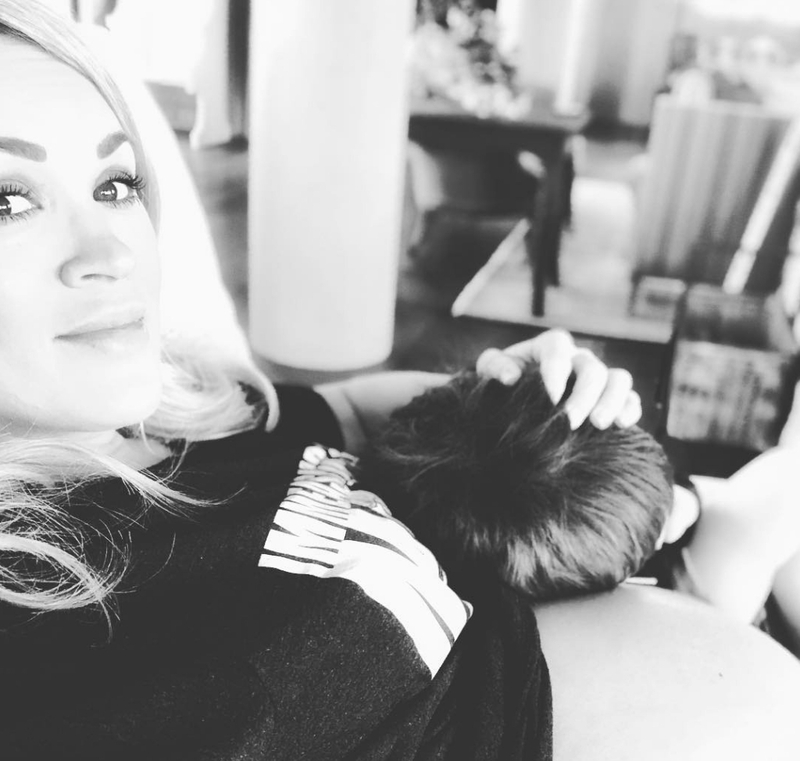 The country singer exposed the truth behind a mom’s diet—her child’s leftovers. In a 2016 tweet, Carrie admitted that most of what she eats in a day is what her kids didn’t finish. Every mom knows the one good thing about your kids growing older is you get to stop eating pureed squash as leftovers and get to start eating chicken nuggets. We’re with you, Serena. We’re glad strollers and car seats are keeping our kids safe, but we wish they were user-friendly too. The model coming up had to make the hardest decision—to shower or not to shower? Anyone who follows the former supermodel on Twitter knows that Teigen is as down to earth and real as it gets. 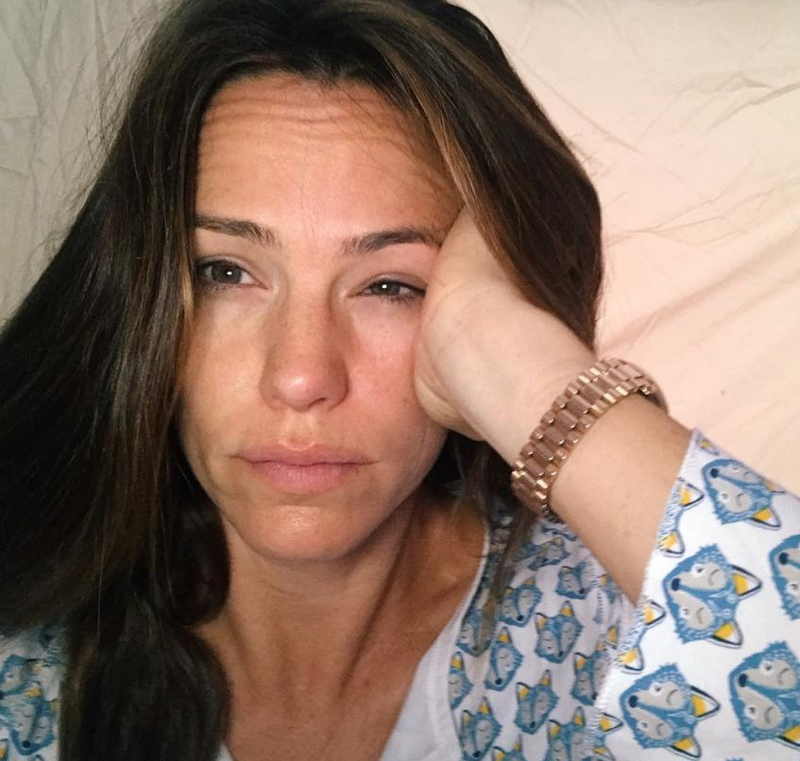 She’s tweeted about the realities of giving birth, post-partum depression, and even breast pumps. One month after giving birth to her daughter Luna, she let the world know she fell asleep with her breast pump on. All moms out there who are running off little to no sleep understand that when you have a few moments of quiet time alone, even if you’re pumping, sleep will win out. After spending some time out of the spotlight after the birth of her first child, True, Khloe Kardashian took to Twitter to celebrate her baby’s one-month birthday. The only problem was it hadn’t actually been a month. Fans were quick to point it out and Khloe hilariously responded that she’d been “so immersed in feeding, sleeping, and diapers” that she forgot what day it was. Any mom out there can totally relate! 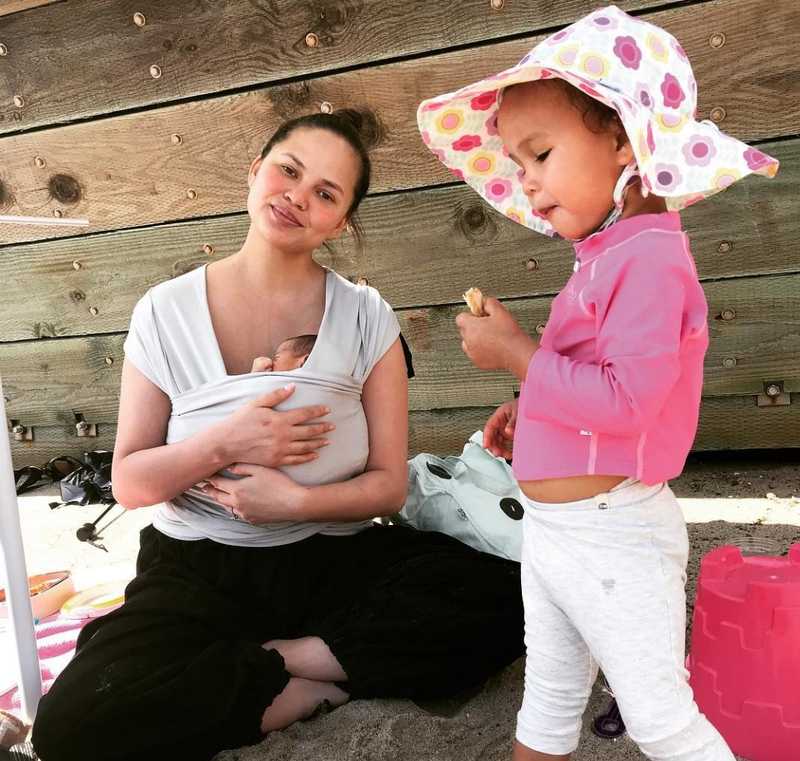 After having a baby through surrogacy in 2016, the America’s Next Top Model host learned quickly that being a new mom means making tough decisions. 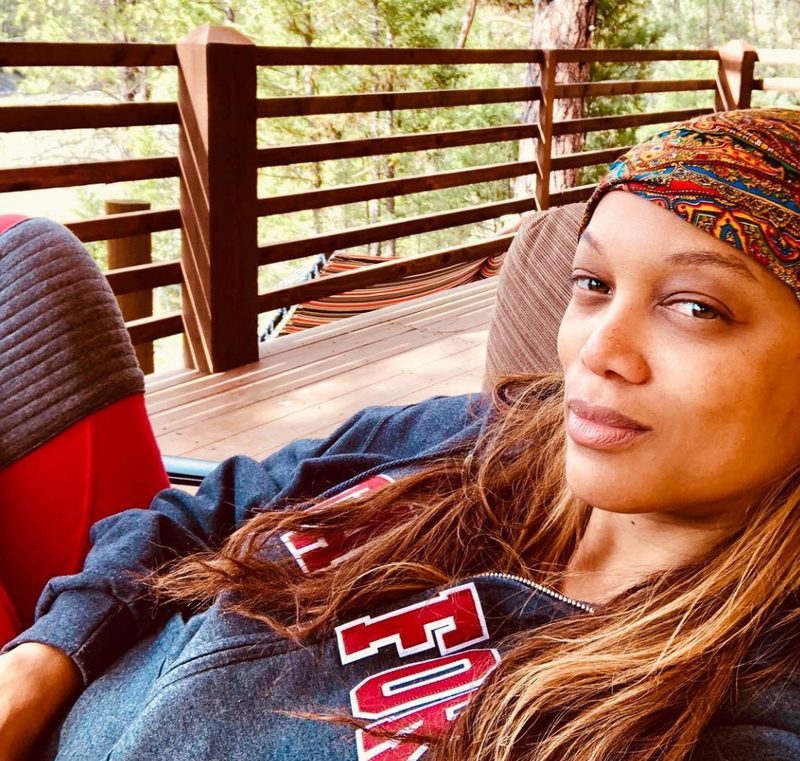 Tyra shared one of those decision making processes on Twitter one day when she debated between taking a shower or feeding the baby. The answer? Neither. Dad fed the baby and she finally had ten minutes to drink a coffee in peace. Hopefully, she got that shower eventually! 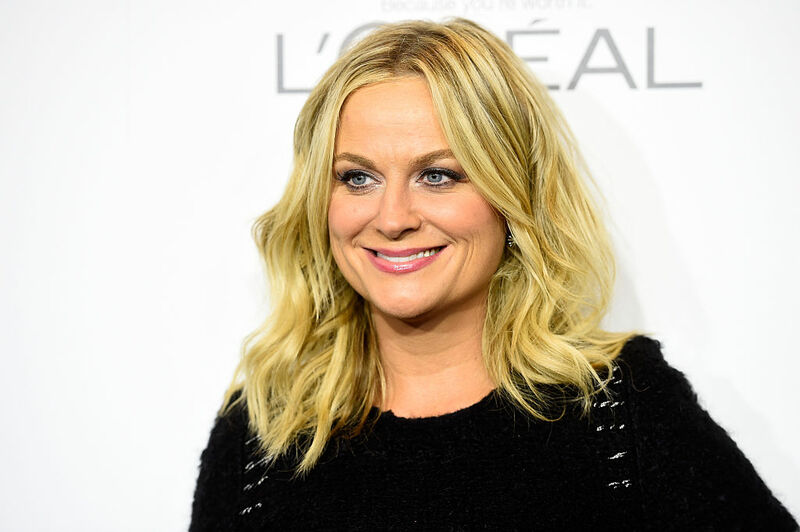 Keep reading to see which actress was pulled over by police mid-pump. With more mommy blogs and opinions than ever, it can be hard to feel like you’re doing things right, but it’s important to trust yourself and know thousands of women are dealing with the exact same thing. Kelly quickly tweeted back that it was a silly mistake all moms make, but even worse, she had several other people proof-read the tweet first and no one caught it! 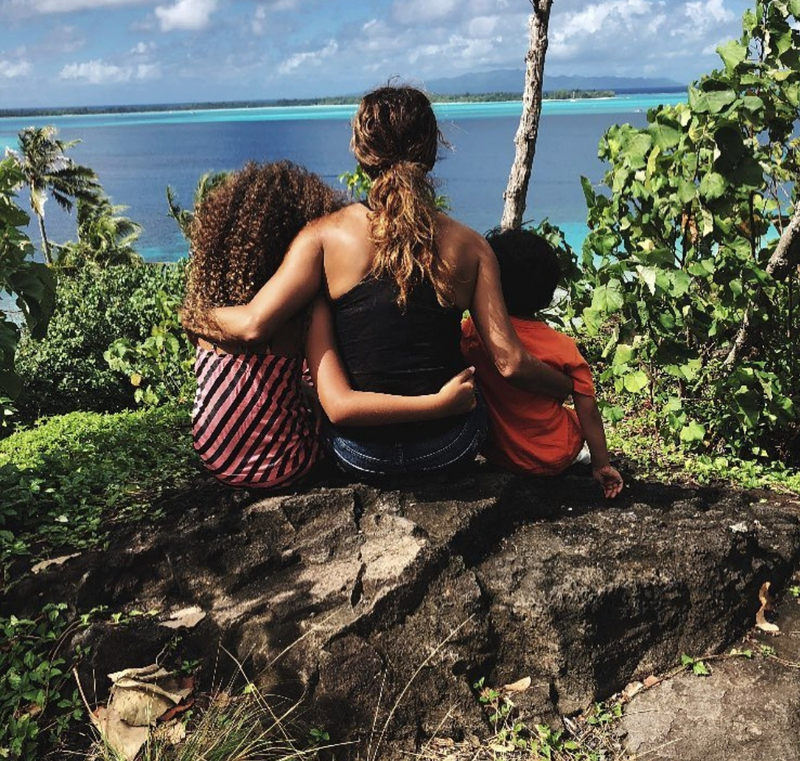 The mom of two opened up that her career makes her feel fulfilled, which in turn makes her a “better mother,” but that it can leave her in a “constant struggle” and feeling guilty all the time. Whether you choose to be a full-time mom or a working mom, it’s up to you. Anyone who has chosen the latter will totally relate to Halle Berry admitting to the immense guilt, but know that it doesn’t make her a bad mom. 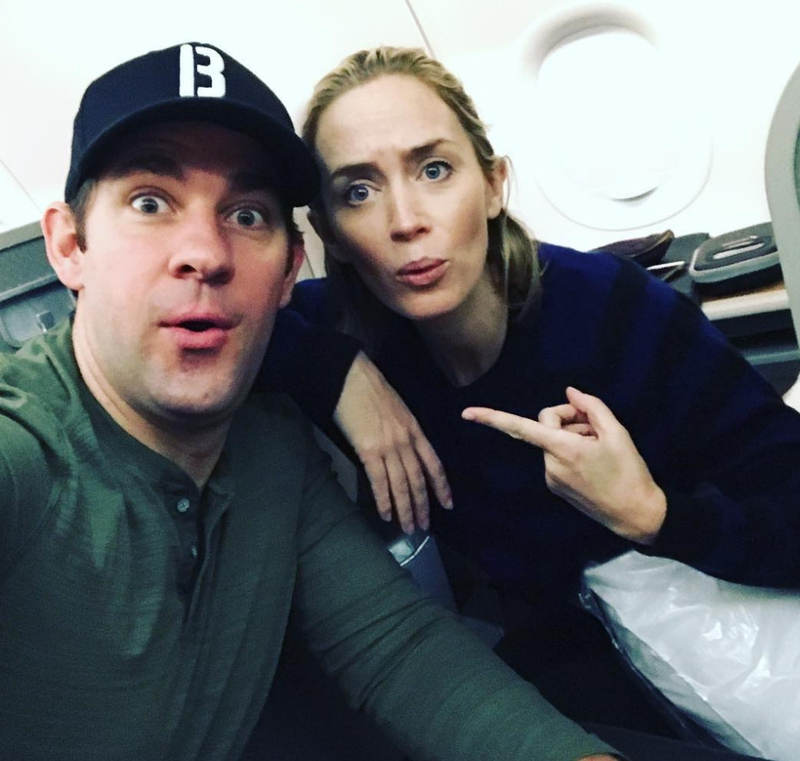 Actress Emily Blunt told InStyle that in an attempt to be normal, she and husband John Krasinski went out to dinner only a week after she gave birth. Everything was fine until about an hour into dinner, Emily’s breasts deciding it was time to feed to baby…but there was no baby. Calling it a “tsunami” might be a little TMI but there’s really not a better way to put it. Their other least favorite activity of Reese’s? Her singing. They can get down to Drake but they can’t get down to Reese singing it. Aside from Chrissy Teigen, the next best Twitter mom out there is Blake Lively. 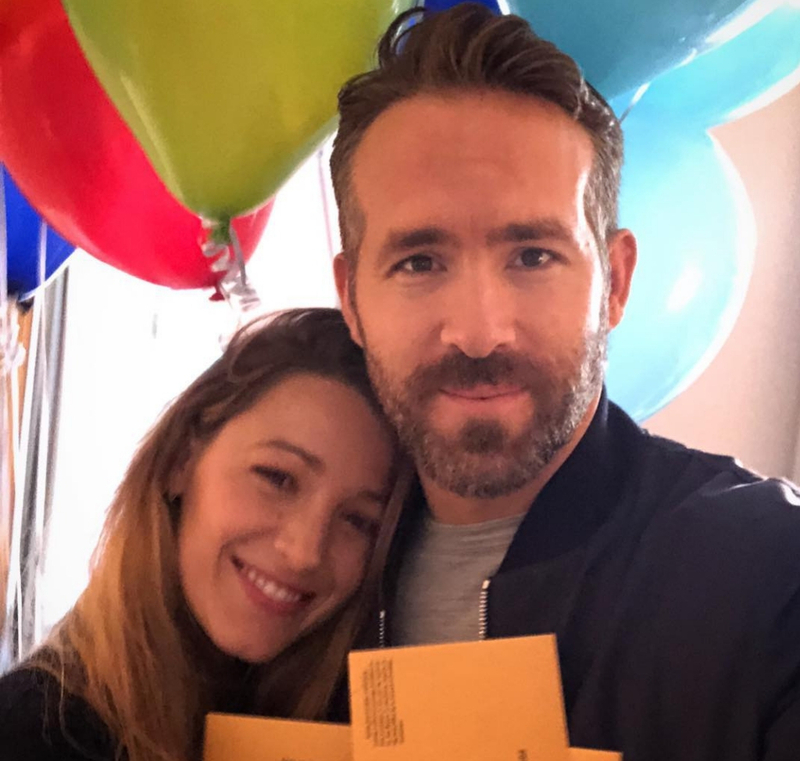 She and husband Ryan Reynolds are as candid as it gets on social media, including equating their kids’ mood swings to that of a substance abuser. 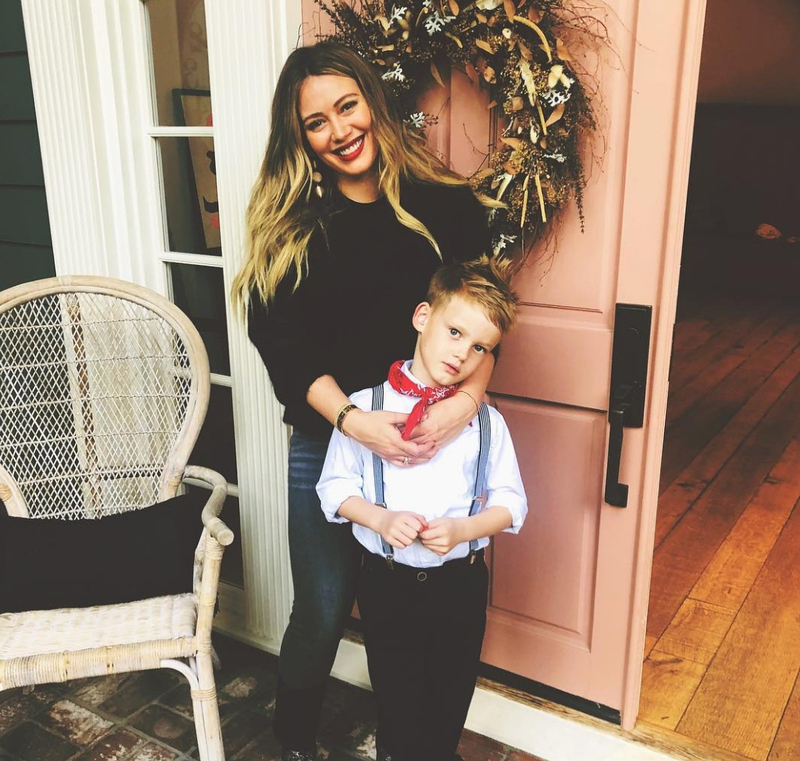 Blake said that she never knows when a big smile will “immediately turn in hysterics.” You might think the comparison to a substance abuser is a bit much, but people handle being parents in different ways and Blake and Ryan definitely use humor to their advantage. 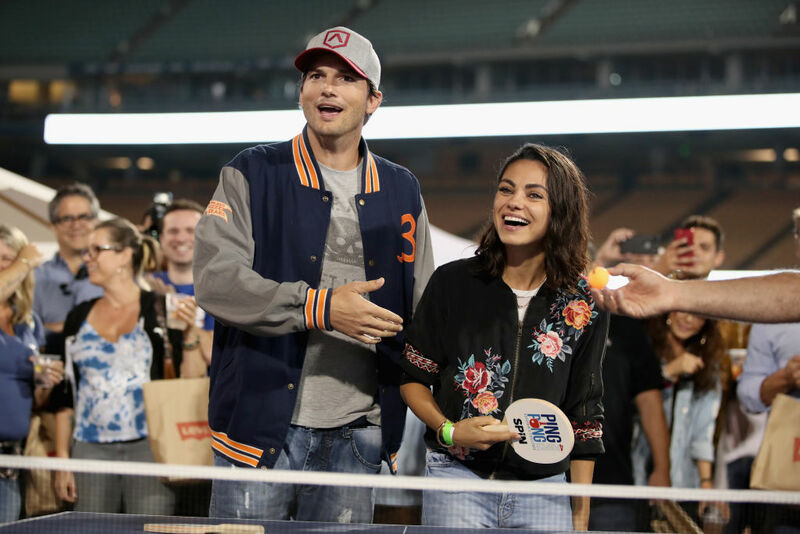 Mila Kunis told Babble that she was freaking out the entire time leading up to her first road trip with daughter Wyatt. She double checked everything, overpacked, and was sure that she crossed everything off the list. Then, when she and husband Ashton Kutcher took off she realized one important thing, she totally forgot to buckle up her daughter’s seatbelt! Luckily it was before they even got to the end of the street, but Kunis still freaked out. 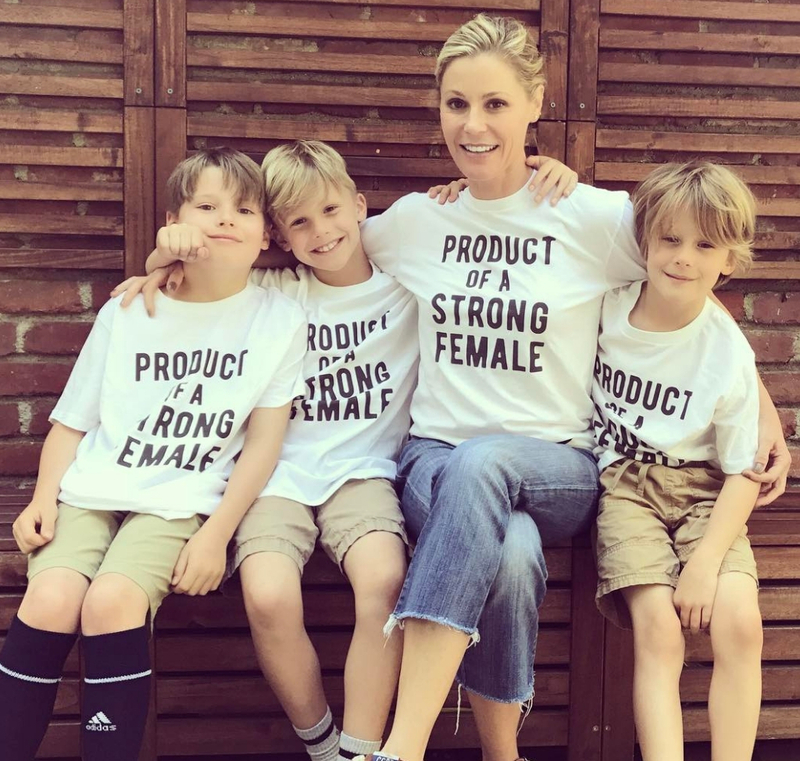 Something about having a kid can turn any woman into an expert multitasker, and Modern Family star Julie Bowen is no different. After giving birth to twins she perfected the ability to pump breastmilk while driving to work. Things got kind of awkward though when, in bumper-to-bumper L.A. traffic, a police officer flagger her down for looking suspicious. When the officer got there, Julie still had the pump attached to her! Obviously, she regretted the mistake, but every mom has learned that lesson the hard way at one point in their lives. 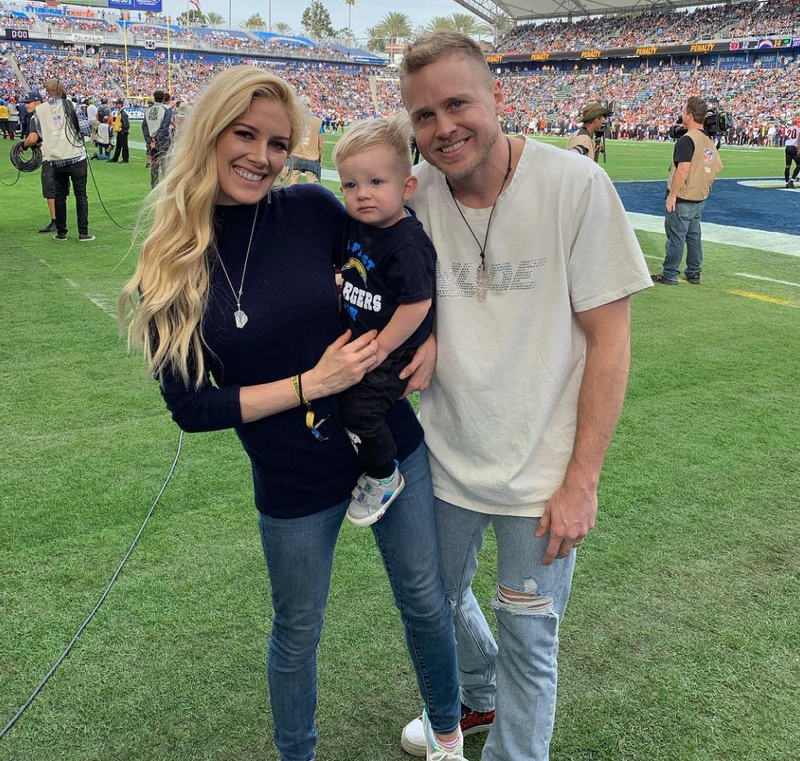 Having your first sip of alcohol after months of being pregnant then breastfeeding can be a pretty overwhelming experience, and former The Hills star Heidi Pratt’s was entirely relatable. She shared this postpartum milestone on her Instagram story and was completely freaking out. Heidi told her followers that at first she was excited for her first sip of wine after ten months, but that she was overthinking it so much that it just became stressful. We feel you. It’s true that having kids can turn you into a completely different person. 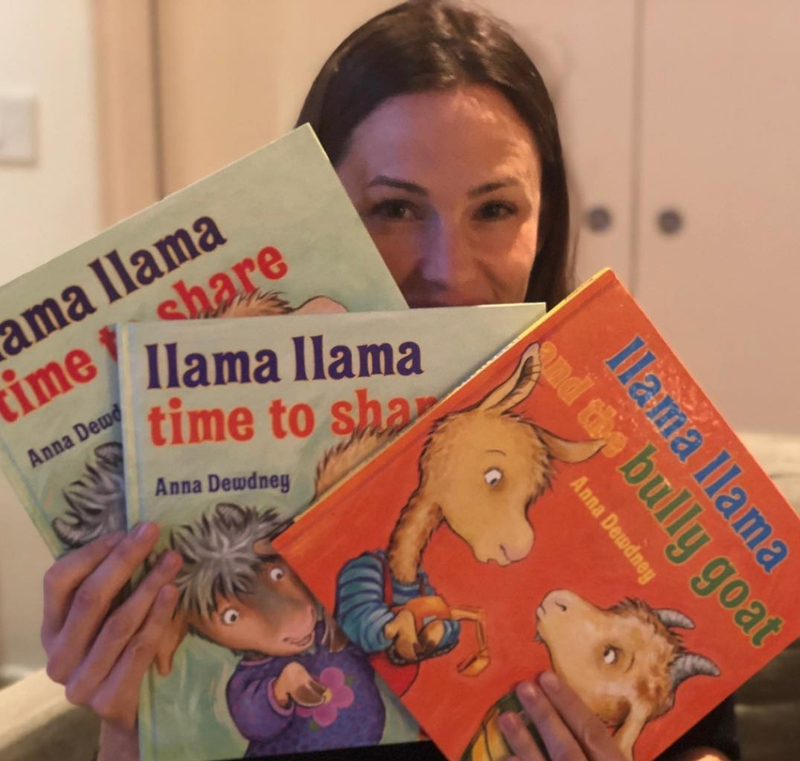 The actress admitted since becoming a mom all she wants to do is stay home and do “endless rounds of Itsy Bitsy Spider” with her son and husband. 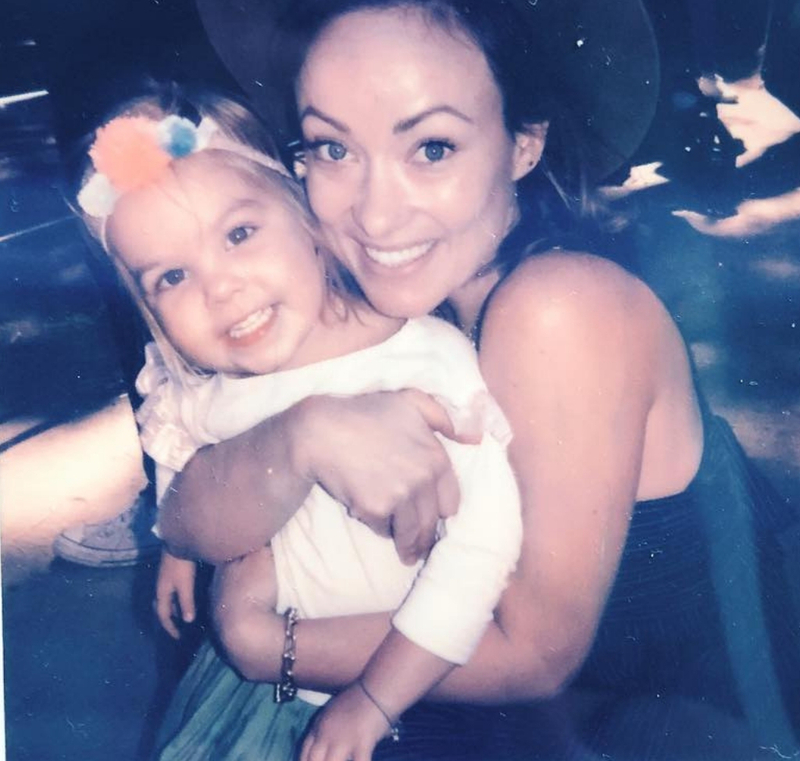 Olivia, like many other moms, probably never expected to fall in love one thousand times over with their child, but hey, that’s why they make them look so darn adorable. 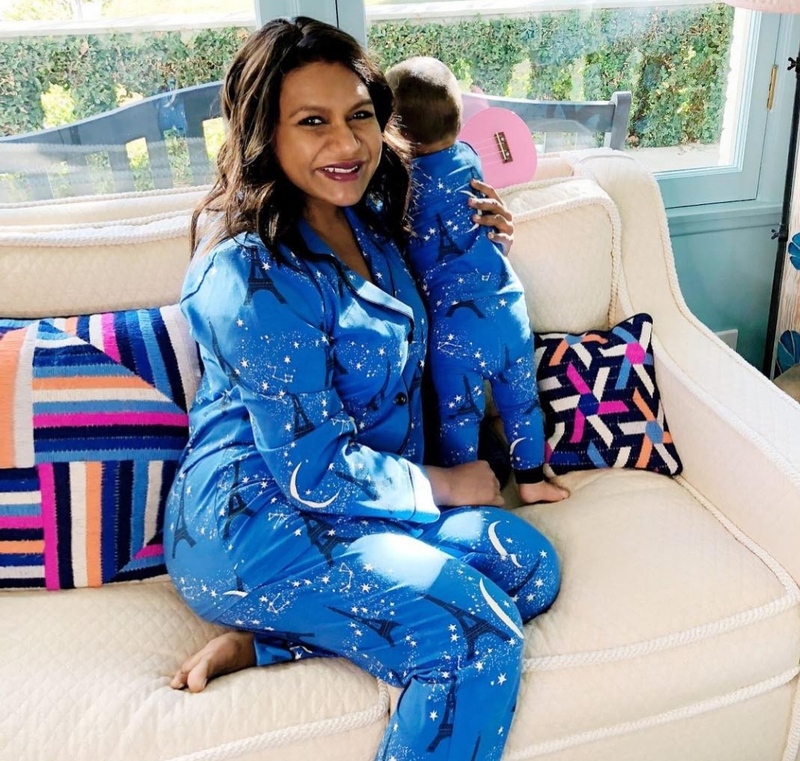 Being a new mom can feel like chaos but knowing that an A-list celebrity like Amy has felt as crazy as you, should help you realize that you’re not alone. Being a new mom means doing a lot. 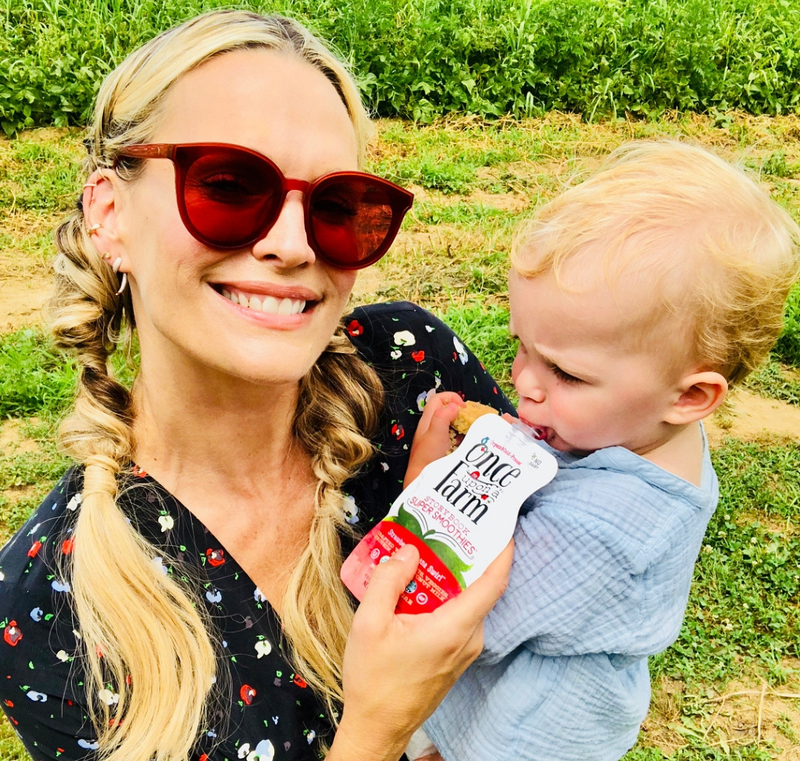 Model Molly Sims admitted that in the hustle and bustle of doing so much, she skipped quite a few “tummy time” moments with her son. She didn’t think it was a big deal until her nephew, who was only three weeks older, was standing and crawling way earlier than her son. 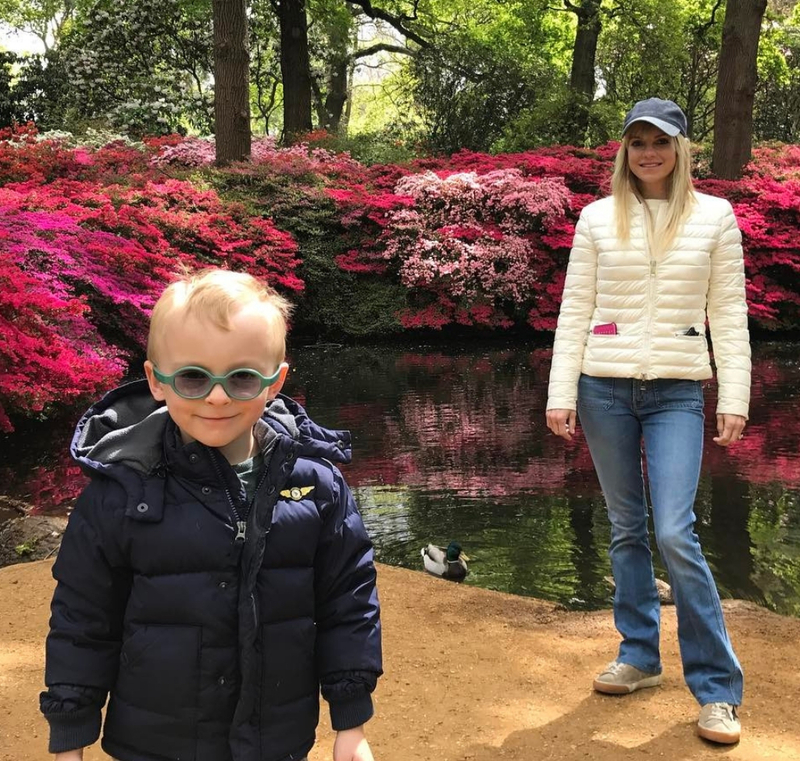 Raising a child isn’t supposed to be a competition, but we’re thankful to hear celebrity moms making “mistakes” and learning from them like the rest of us. 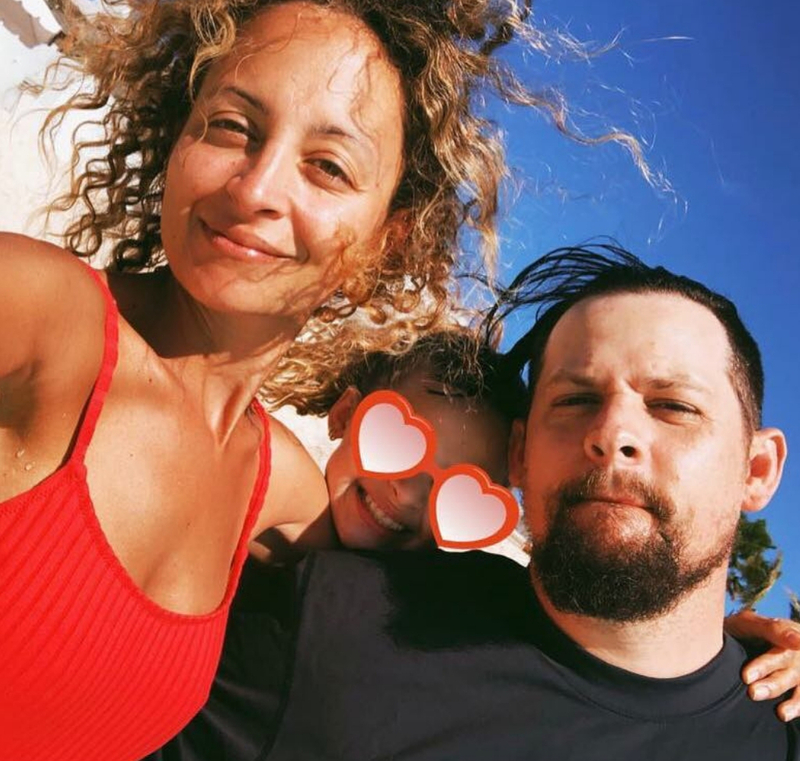 In a hilarious tweet from 2013, Nicole candidly admitted that she and husband Joel Madden felt like thugs because they had already been in five fights before 8:30 AM. Being a parent to toddlers can make you frustrated at times, and since you can’t just yell at them, you might take it out on your partner. The tension might build but if you’re able to move on, not take anything to heart, and laugh about it, then that’s what matters most. If your toddler is quiet, it means they’re up to no good. In Anna’s case, it means walking into the other room and seeing diapers glued to the wall. Having some quiet time while raising a toddler might seem like a good thing, but experienced parents know it’s a really, really bad thing. Now you just have to decide if the clean up is worth a few moments of peace. 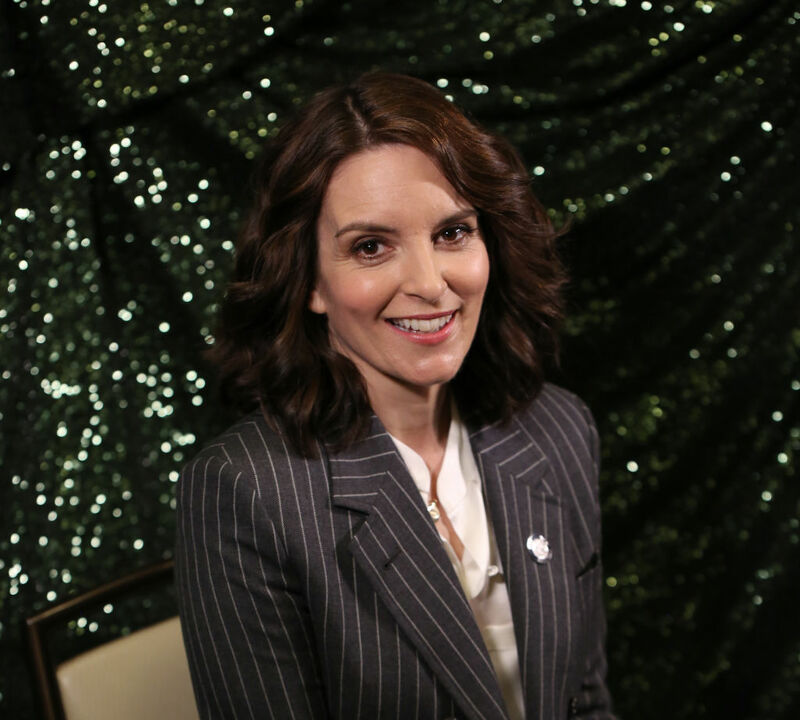 During an interview with David Letterman, Tina Fey joked that her youngest daughter “might be a sociopath” after one memorable bath time. Tina told her daughter Penelope bath time was over, but she seemed to disagree. Penelope was so mad and overtired when Tina pulled her out of the bath that Tina said: “she looked me square in the eyes, and with two tiny little hands, choked me.” Kids truly say and do the darndest things. 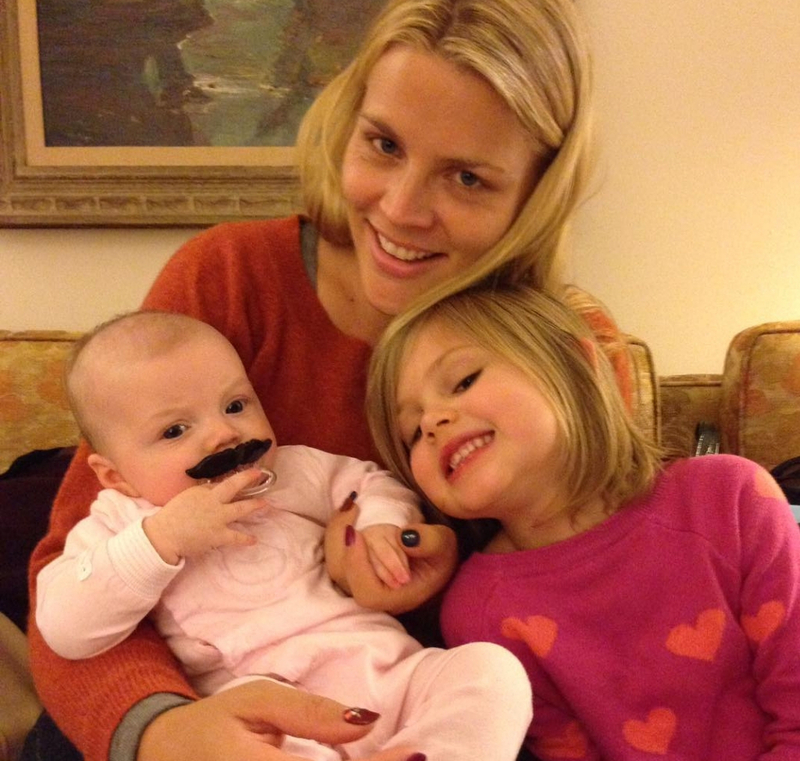 That’s exactly what actress Busy Philipps tweeted in 2015 after her husband got mad at their daughter for accidentally busting in on his bathroom time. Busy found it funny, considering she hasn’t peed in privacy since their daughter was born. The first thing you learn as a new mom is that your concept of privacy is gone forever. Until your kids grow up to become teenagers who want their own privacy, they will invade yours non-stop. 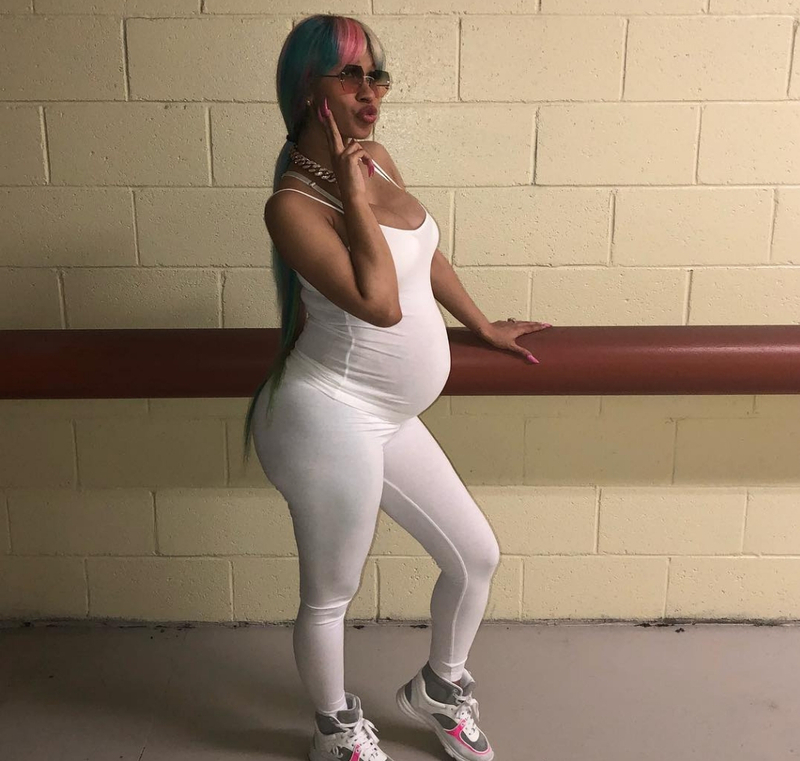 Newborn babies can definitely take a toll, but it sounds like Cardi will have no problem with her daughter, since they seem one and the same. The new mom of daughter Katharine told Shape magazine that like most moms, she completely panicked once she held her baby. Mindy says her daughter looked kind of anxious, probably because she was picking up on Mindy’s vibes. Mindy said she “read all the books” and “attended all the classes” but it can still be overwhelming the moment you realize you’re responsible for another life. Like most other moms though, Mindy quickly got over it and settled in. The No Doubt singer was super excited to be a new mom and said that the first few years were so much fun because “you have this cute little thing” that is hard work, but is amazing. It was once her eldest son reached school age that she began to seriously stress out. 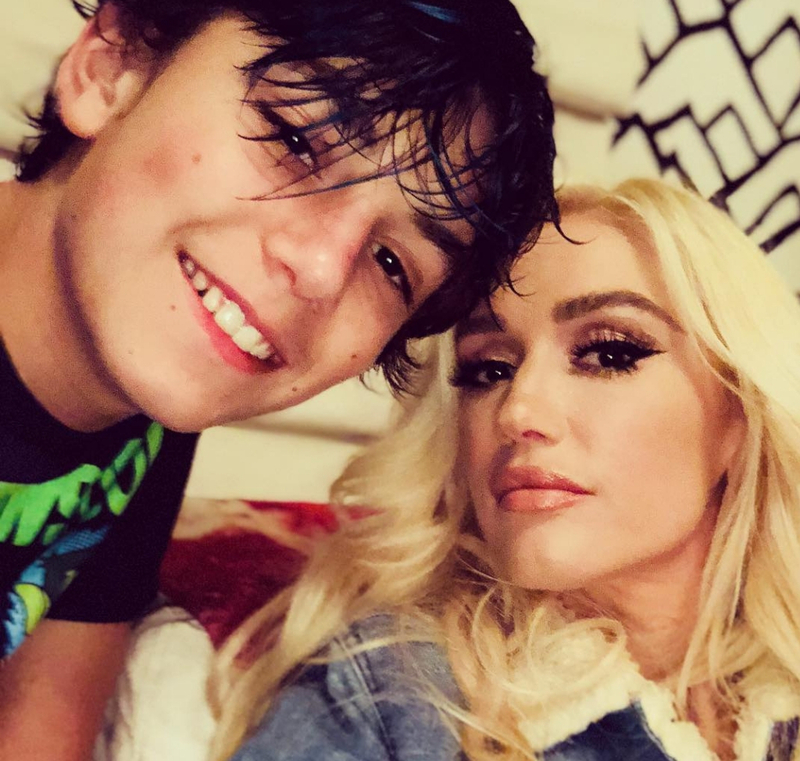 Gwen said that just the thought of having to teach her son to read, write, and become a fully-functioning little human was when she started freaking out. It’s hard enough being pregnant and seeing your body completely change before your eyes, but the last thing you need is an all-too-honest toddler making fun of you for it. That’s what happened to Jennifer while she was pregnant with her third child.